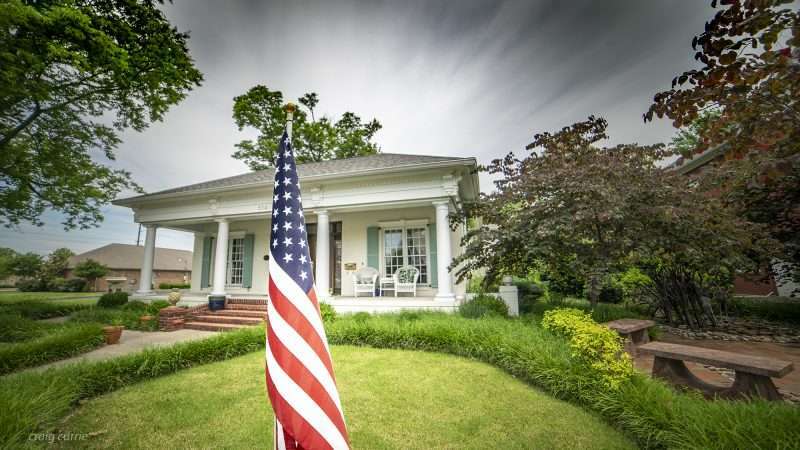 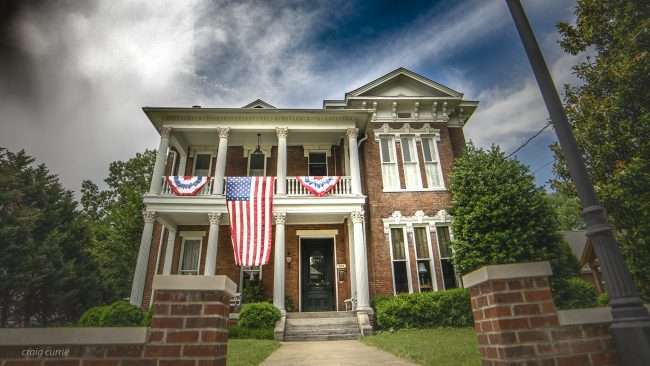 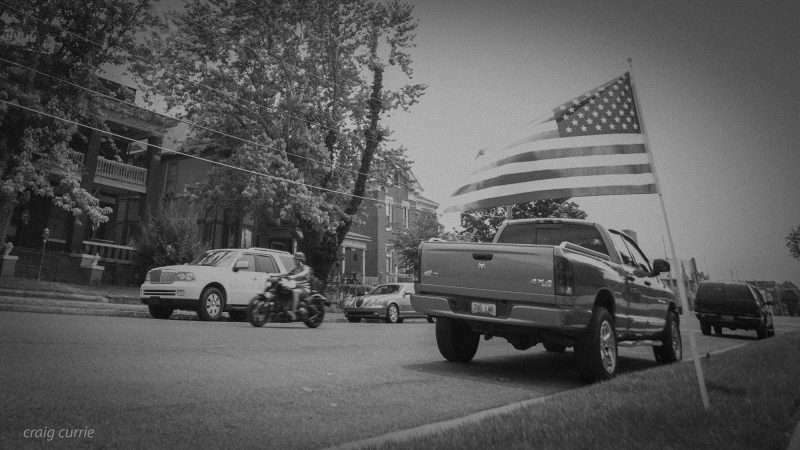 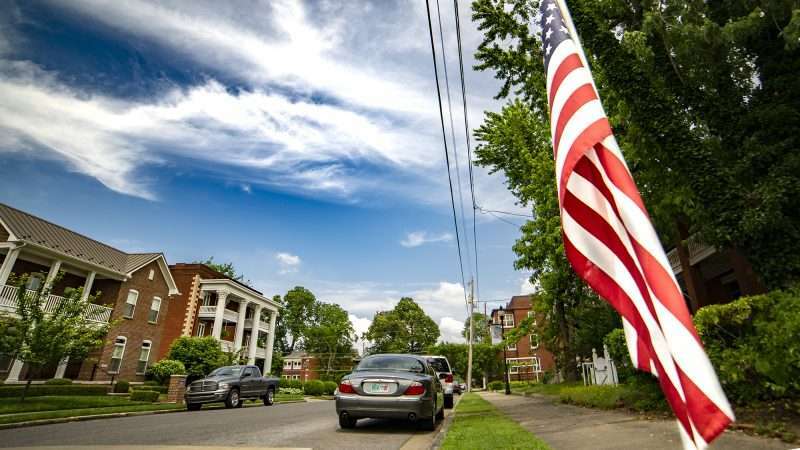 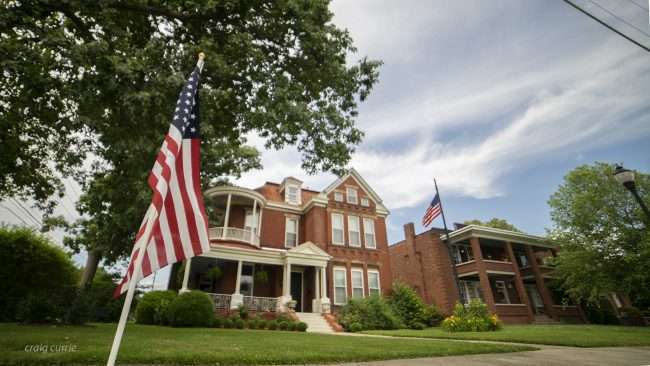 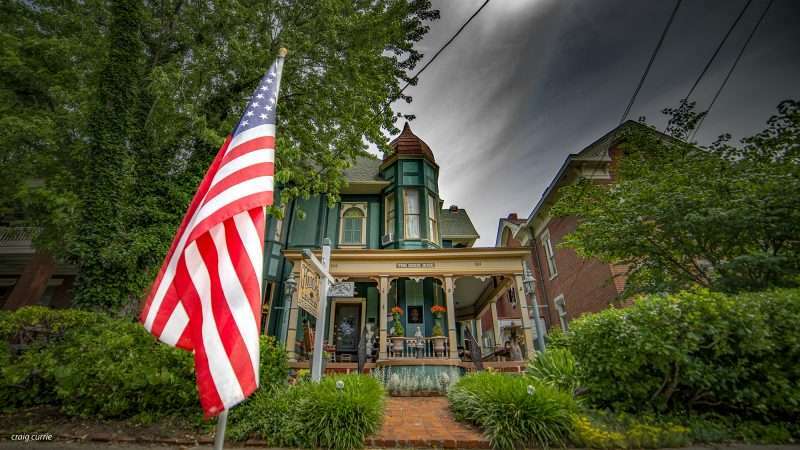 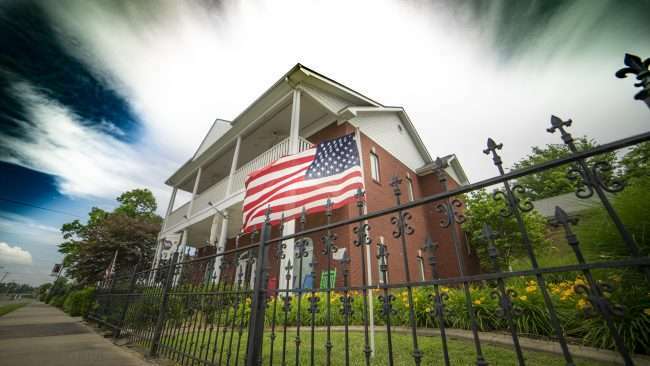 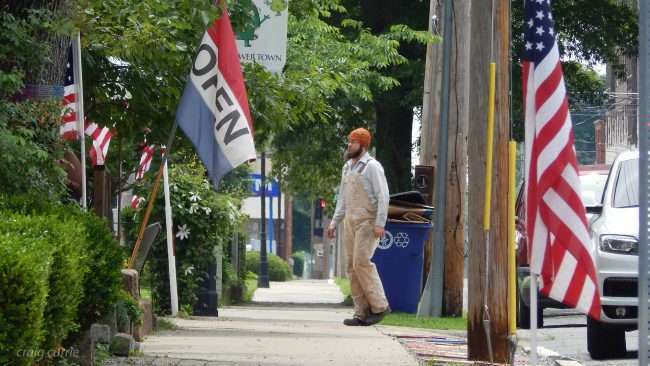 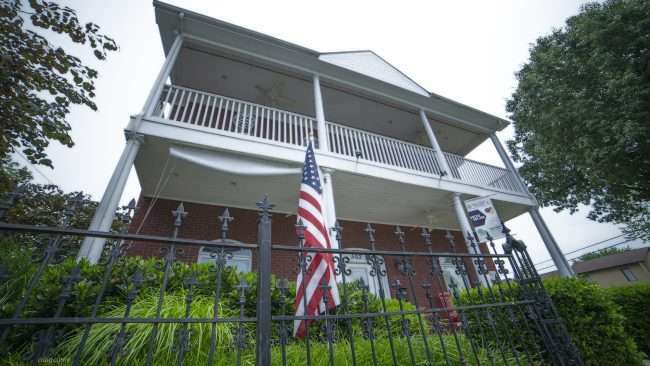 PADUCAH, KY – This is brief look at some of the American flags flying on Memorial Day in the LowerTown neighborhood in Paducah, KY. Boy Dwyer and his wife Terrie, true patriots, volunteered to start the program three years ago and they fly these flags on seven different occasions during the year. 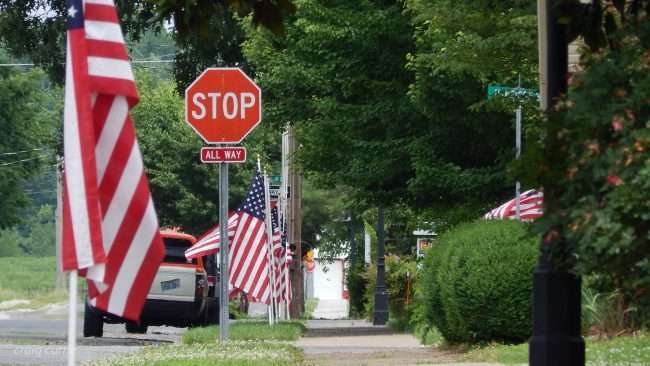 They are very much appreciated as well. 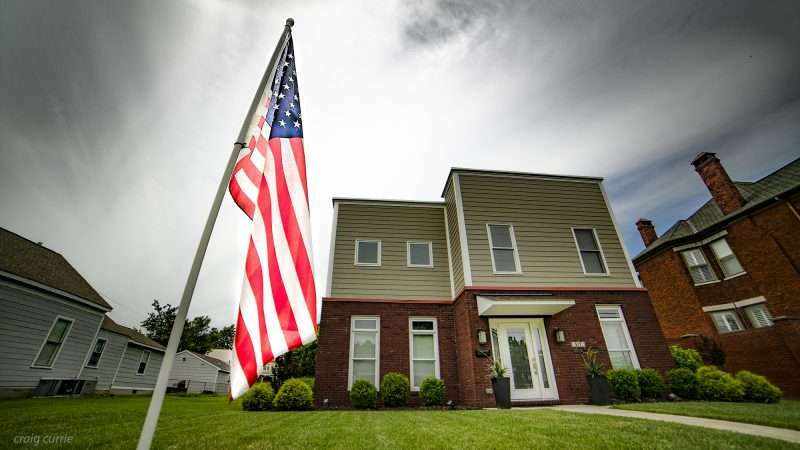 While I was taking pictures, I was talking to a new resident that was really happy with the flags. 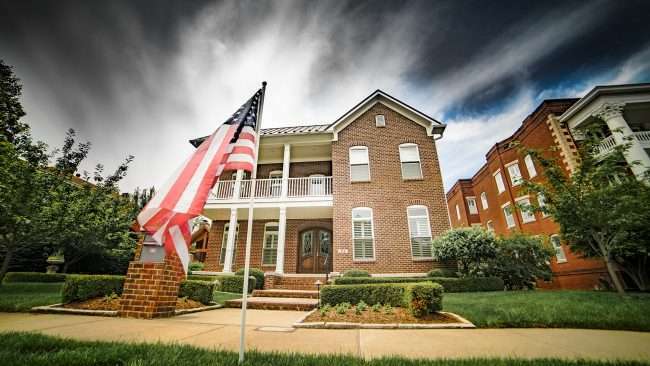 For Memorial Day the flags are placed on lawns and along sidewalks to pay respect for those who have served in the military and to never forget those who made the ultimate sacrifice for our freedom. 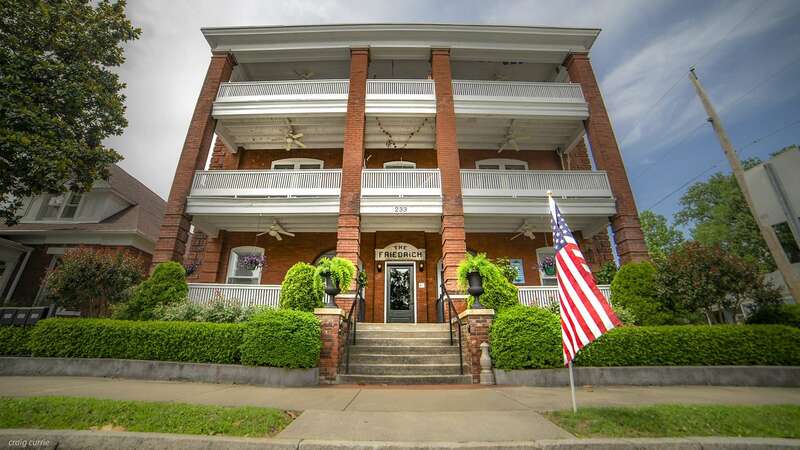 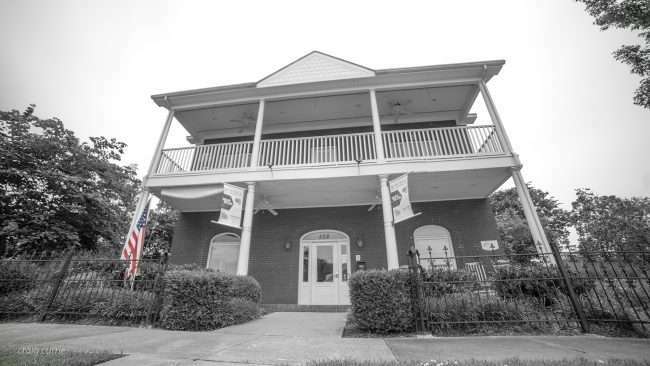 LowerTown is one of Paducah’s historic neighborhoods that dates back to 1836 when it was annexed. It was coined LowerTown because it was downstream from Paducah’s commercial area at the time.